Desperate times call for creative measures. 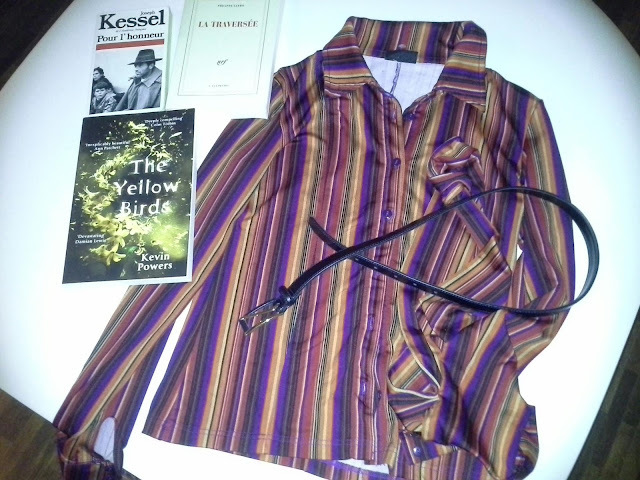 Look at my finds at a recent treasure hunt at the Zürcher Brockenhaus (secondhand store) near Langstrasse. All of these for only 20 chf! The books alone will already be at least 20chf each brand new.